Local Cruises, Car Shows, etc. Published October 24, 2017 at 3072 × 1728 in Activities. 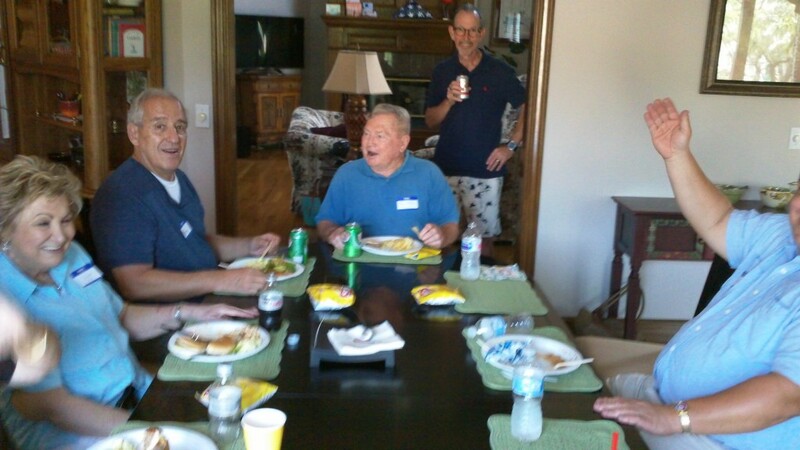 Bill Logan, center, enjoying himself at the President’s Picnic in September.